Huge thank you to listener Brian for sending this our way! 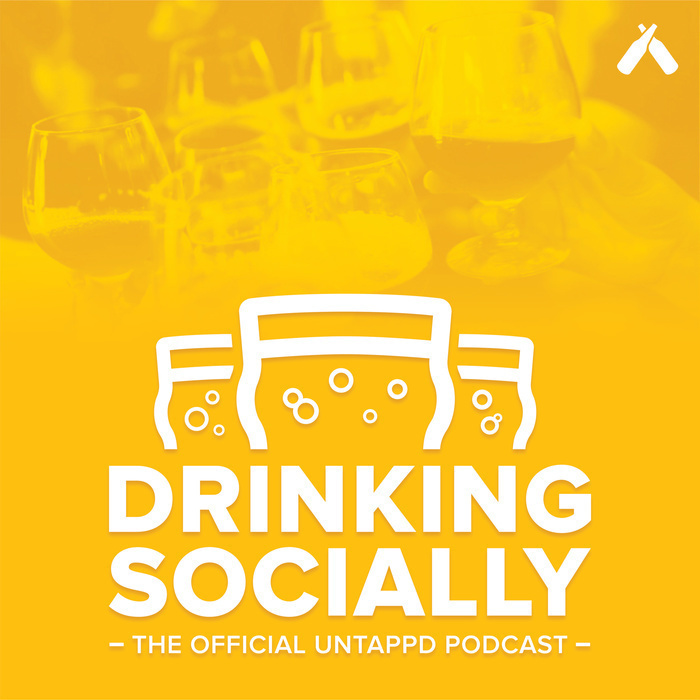 We have created dedicated social accounts for Drinking Socially so we can more easily communicate with our listeners! 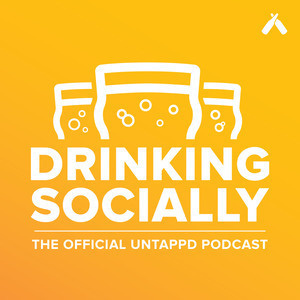 We also created a Facebook group for Drinking Socially you to discuss shows, suggest beers, and catch behind the scenes content. This week we switch things up and discuss the history of beer in Brazil.